The KHS GmbH Supervisory Board has appointed Dipl.-Ing. Dipl.-Wirtsch.-Ing. Kai Acker as the new Executive Management Board Chairman, effective October 15, 2018. He will be responsible for the technology, development/production, and human resources areas. 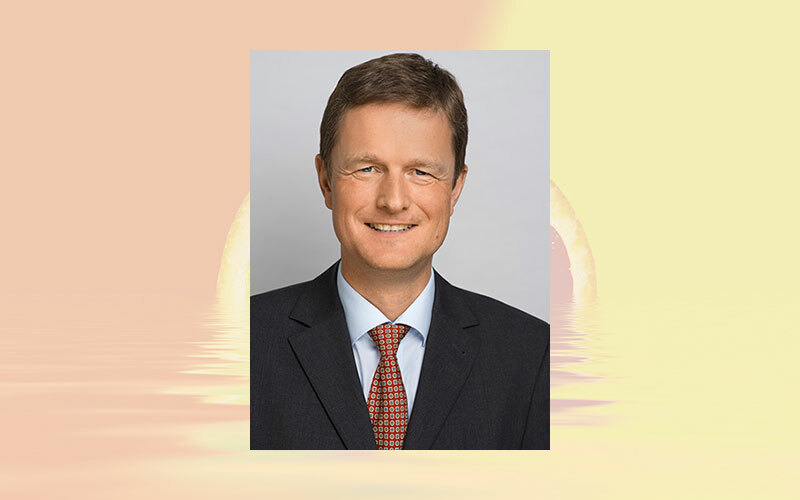 Mr. Acker, born in 1968, is currently managing director at LEONI Special Cables GmbH, Friesoythe and director of the “Enterprise & Industrial Projects” segment. After training as a power electronics technician, he studied electrical engineering at RWTH Aachen University and completed MBA postgraduate courses at the Technical University of Munich (TUM).